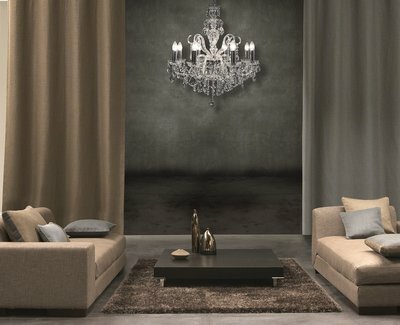 Casadeco is a French brand of wallpapers and fabrics very reputed for its quality. It is marketed in Portugal, more specifically in Porto, by Moyo. It's known for its innovative, high-quality and animated products that aim to create a modern and vibrant environment! 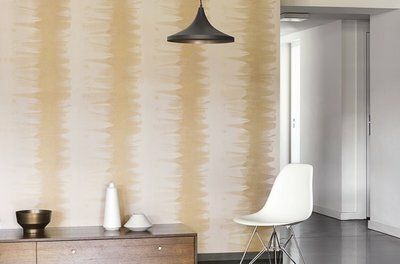 The design team of this wall cladding company is extremely receptive to new ideas, being always attentive to world decor trends so as to create unique wall paper options to make room, bedroom, or even kitchen decor Modern, chic and welcoming. Casadeco offers a myriad of textured, smooth, flowery, geometric, striped, abstract, all contemporary wallpapers, and available in a variety of luminous colors and types of materials, ideal for decorating any space! The wallpapers are all eco-friendly and environmentally friendly. The materials come from well controlled forests and are not used chemicals or heavy metals, following the European quality standard. 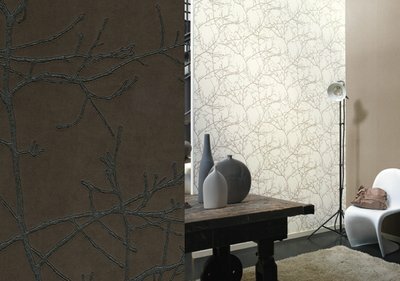 Create and share emotions, inspirations ... Tell stories with fibers and paper! These wallpapers give a flowery and springy touch with multiple facets to a collection that tends to create watercolor effects in the decoration of rooms, rooms, among others. The environment is soft, clean, invading our state of mind, being able to give peace and at the same time joy. 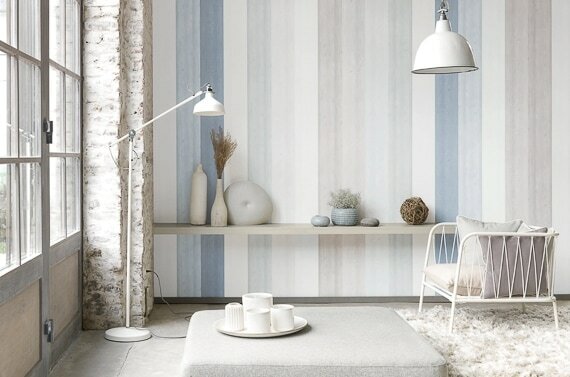 Feelings of subtle romanticism blow in the interior decoration with these wall stickers. 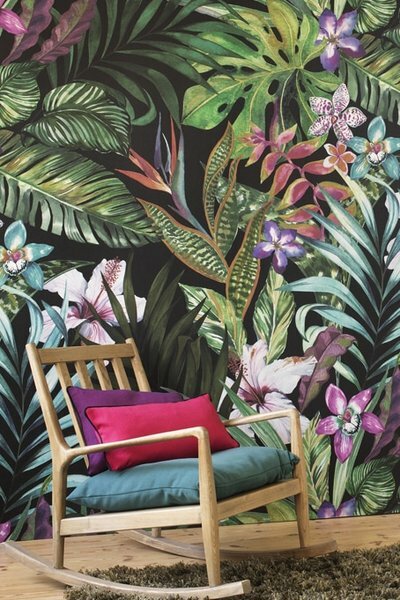 The walls are adorned with designs that take us away from the stress of the city, with combinations that transmit us well-being and comfort in the wonderful moments that we spend in our house. For more information about Casadeco products, contact us!